Students working on projects to master standards in their own personalized pathway while developing habits of success? Sounds like a recipe for empowering students! 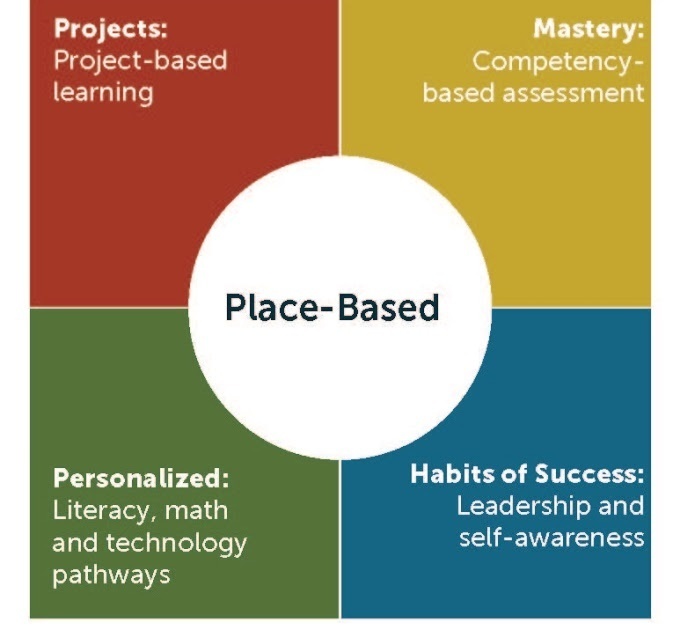 Thanks, Place Network!